In the 1970s Roland presented the modular systems SYSTEM 100, 100 m and the legendary SYSTEM 700, which are characterised by their flexible sound design and the unique sound characteristics. 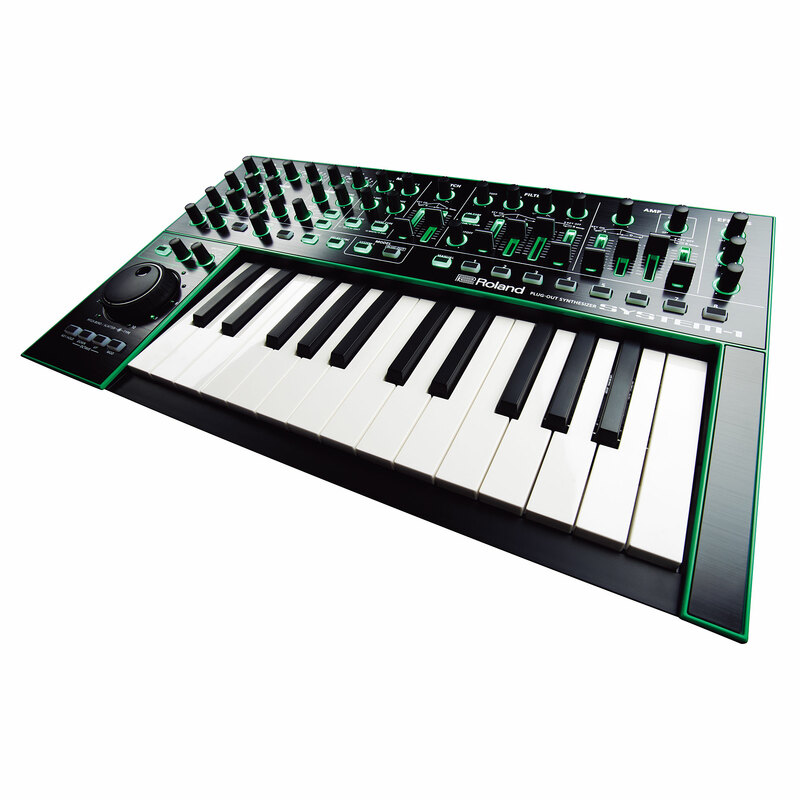 The System-1 is the current version of the Roland Modular systems. It is the perfect combination of classic sounds from old analog synthesizers and modern synthesizer sounds. 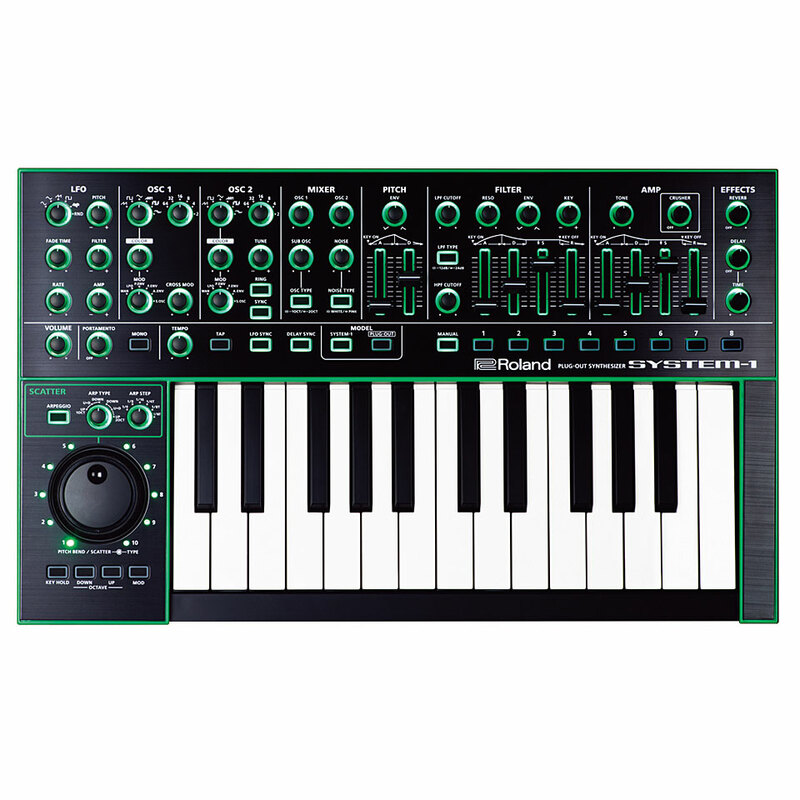 With the help of Analog Circuit Behavior Technology (ACB), Roland has managed to analyze all details of the coveted analog synthesizers and integrate them into the SYSTEM-1. It can control plug-in versions of classic Roland synthesizers and even load them into its internal memory. You can use the SYSTEM-1 to select whether you want to play the internal sounds or the sounds of the plug-in synthesizer on the SYSTEM-1. This function is called "PLUG-OUT" and, in conjunction with the internal sounds of the SYSTEM-1, forms a brilliant combination of two sound generations in one instrument. The first plug-in module is the software synthesizer of the Roland SH-101. Further software synthesizers will follow and make the SYSTEM-1 already a future-oriented instrument. become. LED indicators show the current value. 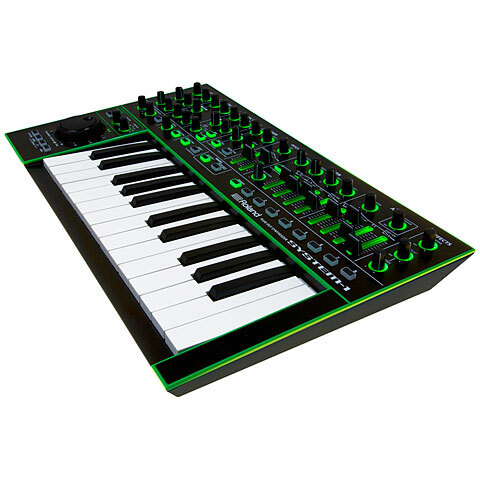 Flexible, affordable and tailored to the modern musician, the Roland AIRA series! 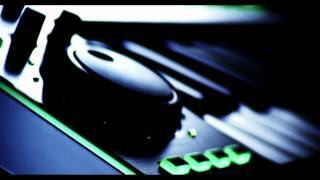 Roland AIRA stands for old school simplicity and hands on usability! 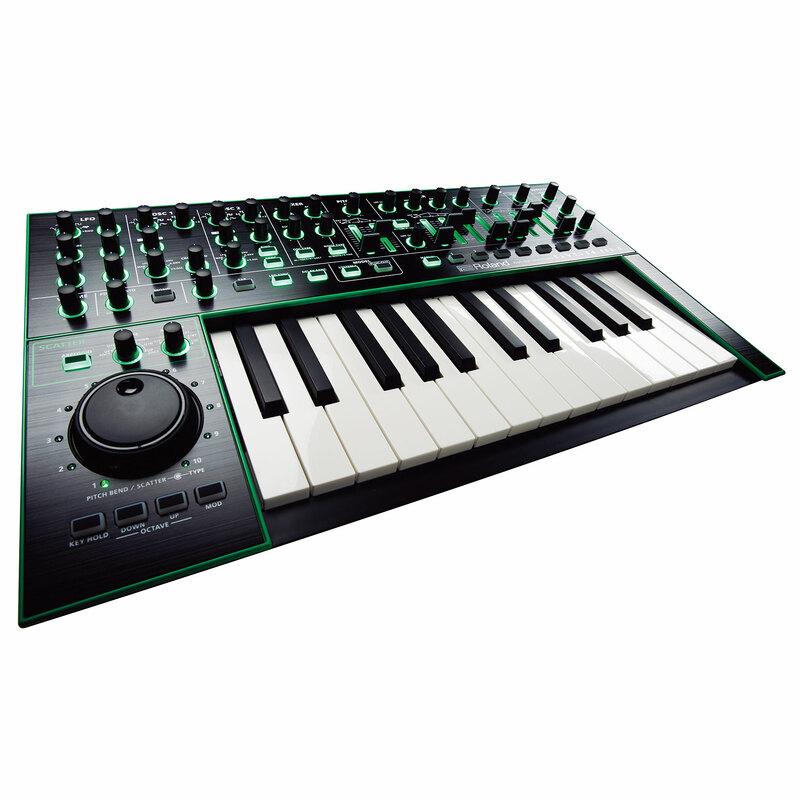 It consists of four products: the System-1 Plug-out Syntheziser Keyboard, the VT-3 Voice Transformer Effects Processor, the TB-3 Touch Bassline synth and the TR-8 Rhythm Performer Drum Machine. An unbeatable team in the field of electronic music. After years of product development and the many trendy innovations of synths and Groove Machines and right up to Vocal Effects Roland now presents a combination of well-proven technology and next-generation technology for electric fans. The products combine analogue equipment and a simple operation with the technical flexibility of digital processes. to mess around with live! This item was given an average rating of 4.5 out of 5 stars. 1 review has been written. The comments are not the opinion of Musik Produktiv, they are the subjective opinions of our customers. 12 ratings exist without a text or these reviews are written in another language.